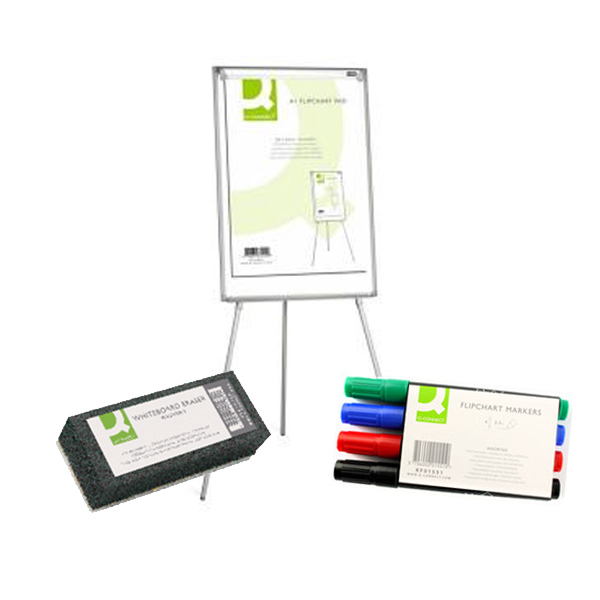 Purchase 50 or more Flipchart Easel Bundle s and download your free support pack worth £100. 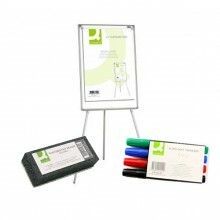 Purchase 200 or more Flipchart Easel Bundle s and you can have personalised covers absolutely free! 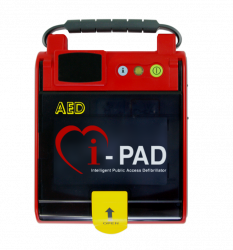 All you need in one handy bundle! 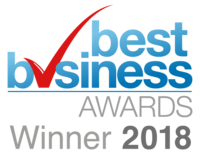 Ideal for classrooms, home offices and even transporting between your training venues, the Flipchart Easel Bundle is the perfect addition to any learning environment!